Pre-shampoo treatment  apply to wet hair before washing for optimum results. Delivers elasticity, body, bounce and shine to all hair textures, giving instant results. Perfect for fine hair; all residue is washed out, leaving hair in incredible condition without adding weight. Results improve over time, with regular use. Use at least once a week. 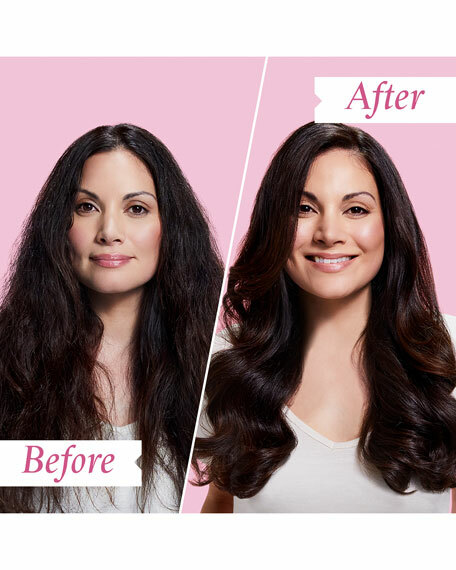 Reduces breakage  Elasticizer restores the hair's strength and stretchability, leading to less breakage and snapping. Provides UV protection to protect hair and limit damage caused by weathering. Paraben and fragrance free formulation. Find other conditioning treatments too heavy. Complain their hair isn't growing past a certain length. Regularly subject their hair to colour processing or heat styling. Are preparing for a special occasion/event. Want healthy, beautiful hair, all of the time. Minimum application time of 20 minutes. Apply before gym sessions or before using the steam/sauna. Additional steam to the hair and scalp will optimize absorption. Use during pampering or 'me time'. For an intensive treatment apply Elasticizer overnight and sleep in it. Can be used in salon Spa Treatments to reinforce instant benefits. Do not use Elasticizer 72 hours before or after dying hair as it may affect how the colour takes during this period only. 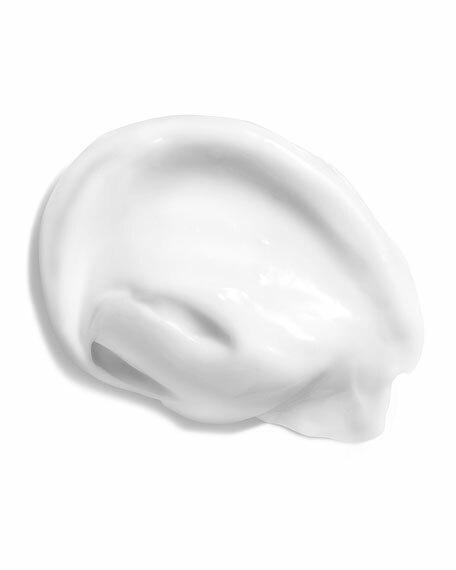 Hydrolyzed Elastin  adds strength, body and elasticity. Improves hair's tensile strength and moisture retention, reducing breakage. Castor Oil  helps to lock in moisture. Olive Oil  high in Vitamin E and essential fatty acids which help to lock in moisture and boost shine. Glycerin  helps hair to retain moisture.